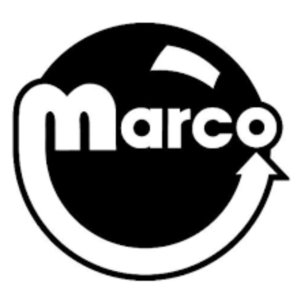 Visit Marco for a huge selection of pinball products! Identify the pinball machine pictured below for a chance to win swag from Marco, including a desktop clock, coffee mugs, pinball flyers, Marco bags, and more! Email guesses to thisweekinpinball@gmail.com, correct answers in December are entered into the drawing for swag from Marco Specialties! Next Next post: The 2017 TWIPY Pinball Awards – Vote Now!